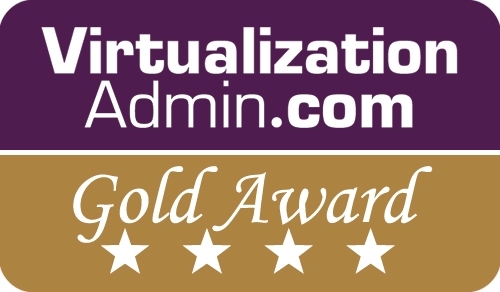 Parallels is pleased to announce that our market-leading virtualization tool Parallels Remote Application Server (RAS) has been recognized by VirtualizationAdmin.com with the Gold Star Award. Read more. Parallels RAS received a nearly perfect 4.9 out of 5 star rating primarily because it was “extremely easy to use” and included all the features necessary for running an optimized Remote Application Server. The review posted on VirtualizationAdmin.com was written by Brien Posey, a best-selling freelance writer who has received Microsoft’s MVP award 15 times and written well over 4,000 technical articles. While the review praised the straightforward configuration process, it also appreciated the powerful features found in the console. Posey highlighted the console’s icons and tabs that demonstrated extensive user controls, including critical Parallels RAS functions such as printer and scanner redirection, load balancing, reporting, and more. 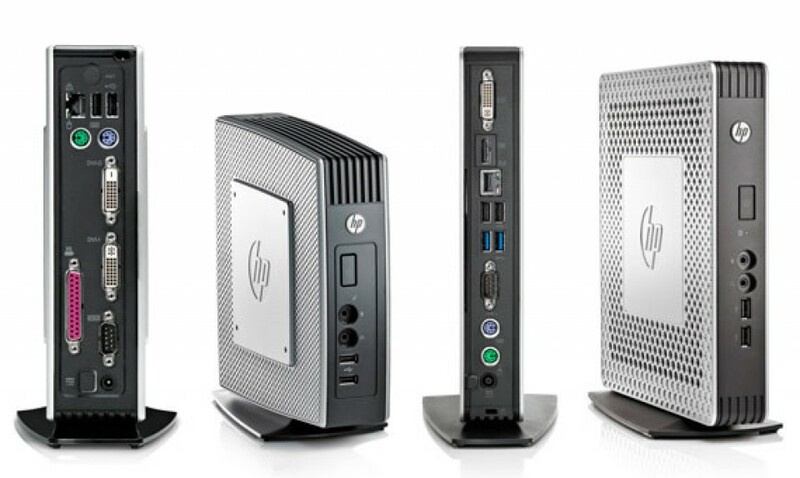 The review also shared the ambitious design goals for the upcoming versions of Parallels RAS. In addition to scalability and performance enhancement, the next iteration of Parallels RAS will upgrade the end user experience on mobile devices. Want to take the powerful Parallels RAS platform for a ride? Click here to try Parallels RAS today, or feel free to contact us with any questions.